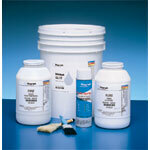 Adheres paper labels to polyethylene or polypropylene bags and containers. Can adhere paper labels to any tough-to-stick inked or varnished surfaces. 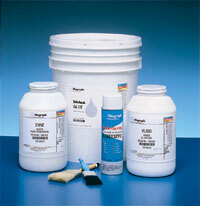 Provides a strong bond on untreated plastic. Meets FDA and USDA requirements for food packaging.